Students will be taking their district benchmarks. 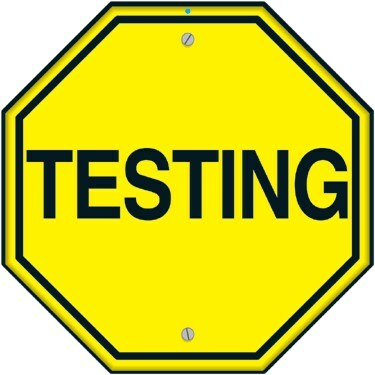 Please make sure students get enough rest and are in school promptly so testing can begin as scheduled. 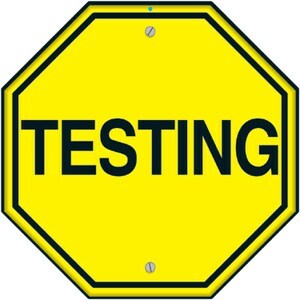 Refer to our calendar for testing dates.